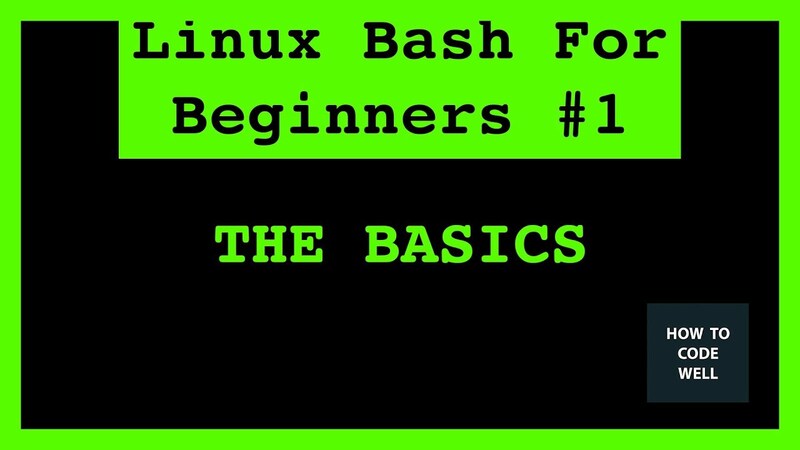 Learning the Linux shell will speed up your development. 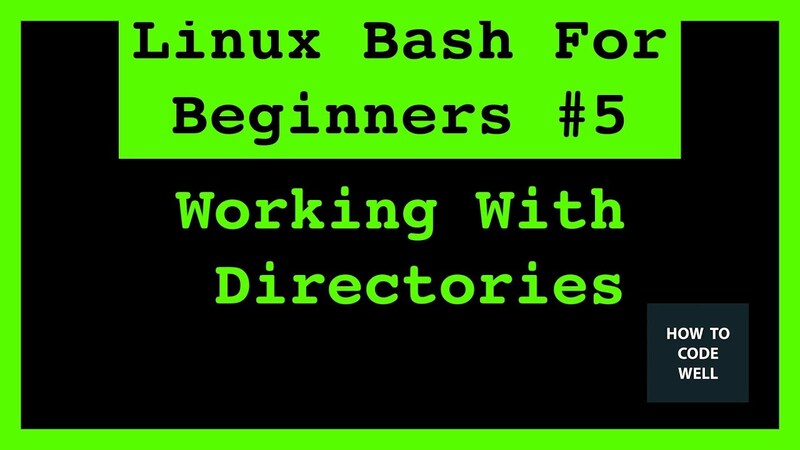 It's not just sysadmins who should know how to use the Linux shell but developers too. 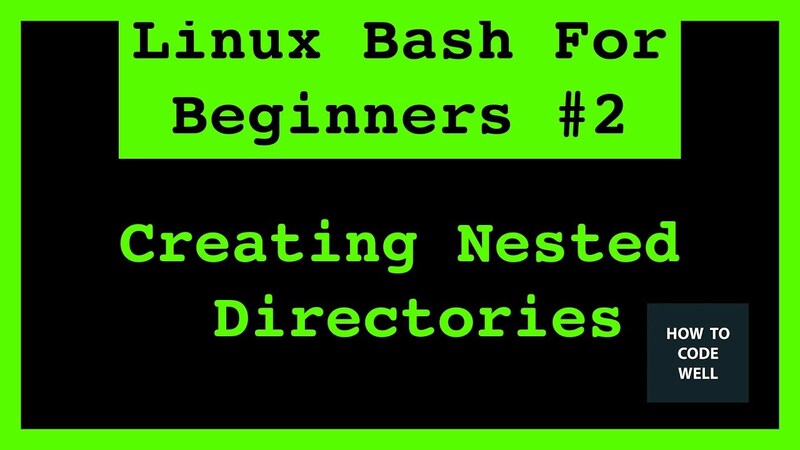 In the second part of the Linux Bash For Beginners tutorial series we are going to build nested directories in one simple command. 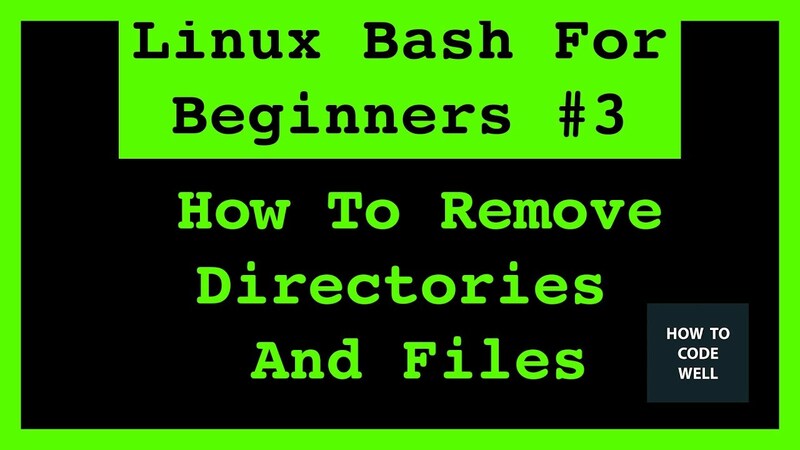 In the third part of the Linux Bash For Beginners tutorial series we are going to remove directories and files using the bash shell. 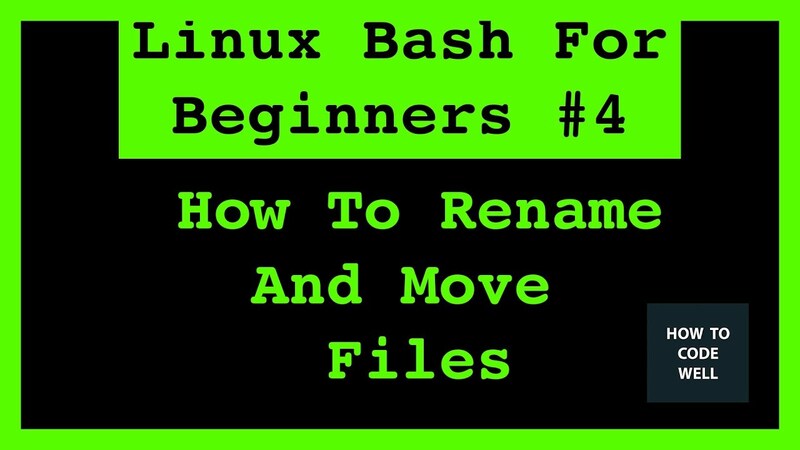 In this Linux bash tutorial I am going to demonstrate how to move files and folders using the linux bash shell. We are going to use the mv Linux command which can also be used to rename files and folders in the linux file system.